In college I took Religion 101, which outlined the basic events and truths of the Old Testament. If you made a list of the basics of your religion, what would your list include? Would your list revolve around beliefs or would it revolve around practices? In the book of Hosea, the Israelites demonstrated a religion caught up in practices. They went through the motions of offering sacrifices, but their hearts were far from God. Their passion had shifted from God to the world, and they became like that which they loved and worshiped (Hosea 9:10). They ceased acknowledging God, they plunged into wickedness, and they began worshiping other gods (Hosea 4). Many today are like Israel. They profess to know God, but their lives are no different from those who don’t know God. They go through the rituals of worship, but their hearts are far from God. How does God view mere outward rituals of worship? They offer sacrifices given to Me, but the Lord is not pleased with them (Hosea 8:13). God said to Israel, For I desire mercy, not sacrifice, and acknowledgment of God rather than burnt offerings (Hosea 6:6). He turned Israel’s attention from religion to relationships. True worship is acknowledging the God of scripture to be real and true. In Old English, worship was actually spelled ‘worthship;’ and so, true worship of God is acknowledging and proclaiming His worth. God wants heartfelt worship that stems from a personal relationship with Him and then impacts our relationship with others. 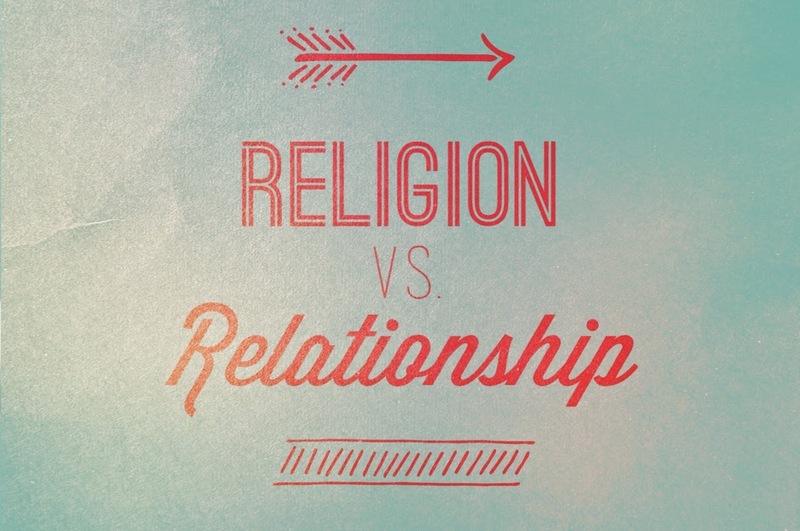 Would you say you are caught up in religion or have you entered a personal relationship with Jesus? Are you merely going through the motions of worship, or do you delight in proclaiming God’s worth to Him and to others? You become like the thing you worship (Hosea 9:10, Psalm 115:8). So, do you resemble the world, or are you increasingly becoming like Jesus? Lord, help me love and worship You wholeheartedly!